Registration is now open for our 2019 OHS Summer Camps. Click HERE for the summer camp book. The new website to register is www.ohssportscamps.com. 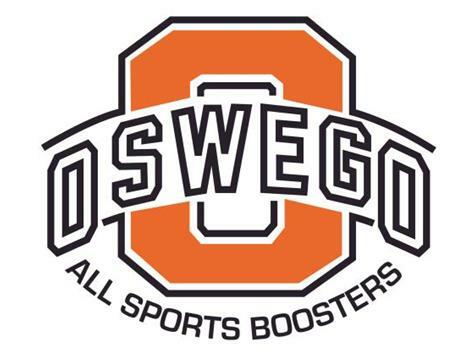 The All Sports Boosters is very proud of our commitment to OHS Athletics. Since 2000 we have raised and contributed more than $800,000 to help our student-athletes be the very best that they can be! We meet the 2nd Monday of each month, except July, in the Community Room of OHS at 7 pm. Please come out and join our great orginization and get involved!